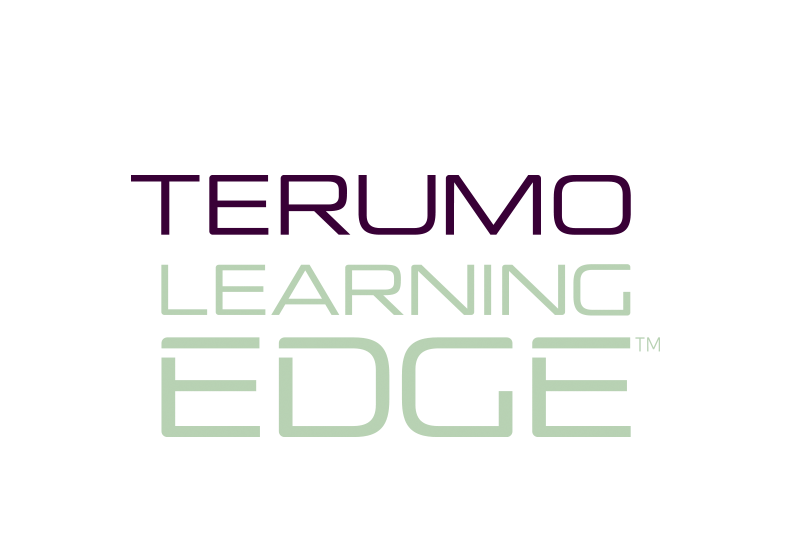 The Terumo Learning EDGE™ is an educational platform designed to provide advanced clinical solution training and cutting edge techniques that allow Health Care Providers to deliver improved patient care in interventional medicine. 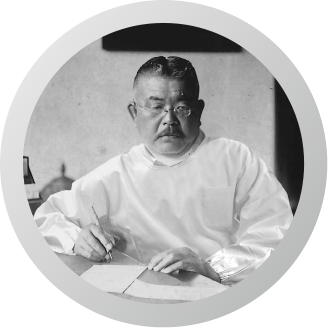 The Terumo Learning EDGE provides a collaborative atmosphere bringing together highly accomplished faculty that are driven to support increasingly more complex procedures and pushing the boundaries in their field. This training is provided through customized programs offered in a variety of learning venues from large group to individual proctorships in dynamic clinical settings. 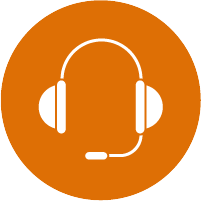 Contact us to learn more about how the Terumo Learning EDGE programs can support advancement of your practice and patient care.